Carrying on the legacy of the revolutionary RED ONE®, RED SCARLET-W brings an unparalleled level of accessibility to content creators everywhere. 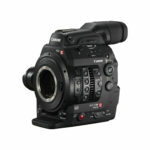 RED SCARLET-W combines RED’s intuitive camera design—including integrated mounting points, interchangeable lens mounts, simultaneous REDCODE® RAW and Apple ProRes or Avid DNxHD recording formats, intelligent OLPF system, and in-camera 3D LUT outputs—with a RED DRAGON® sensor to provide a solution that blends flexibility and accessibility with high-end performance. The RED DRAGON sensor allows shooters to get the best shot every time. 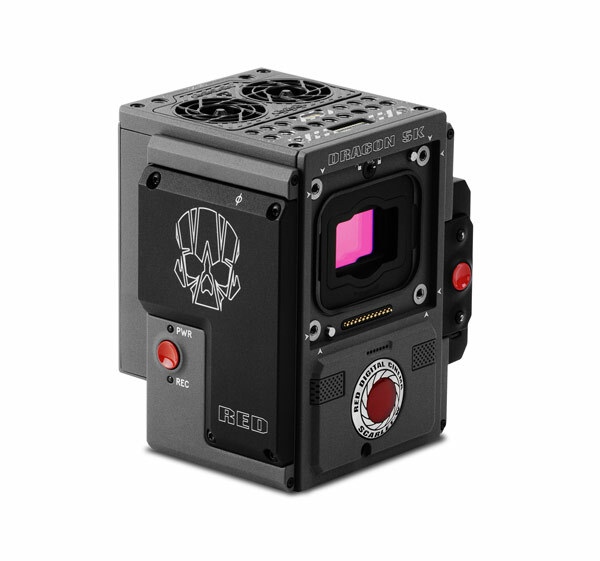 RED SCARLET-W harnesses the massive dynamic range of the RED DRAGON sensor to produce cinema-quality images rich with natural color. 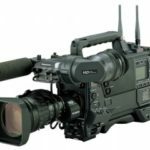 RED SCARLET-W’s Monochrome camera option gives shooters the ability to capture black and white images that contain enhanced resolution and heightened light sensitivity. 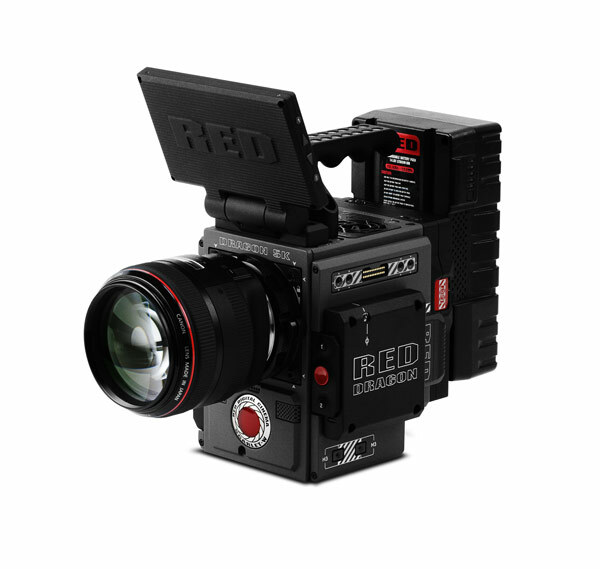 RED SCARLET-W gives you the ability to capture your vision exactly as you see it: 5K 2.4:1 at 60 frames per second (fps), 4K 2.4:1 at 150 fps, or 2K 2.4:1 at 300 fps with REDCODE RAW. RED’s innovative modular design brings maximum flexibility to every professional, providing adaptability in every situation you encounter. 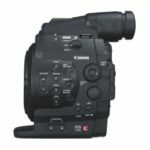 Interchangeable lens mount options give you the capability to change your perspective at a moment’s notice, while the full range of DSMC2™ module adaptors lets you dial in your camera rig to exact specifications. RED’s commitment to providing a seamless workflow persists with RED SCARLET-W. RED’s innovative REDCODE RAW recording format, also known as R3D®, enables shooters to maintain visual integrity throughout post production with non-destructive editing capabilities. 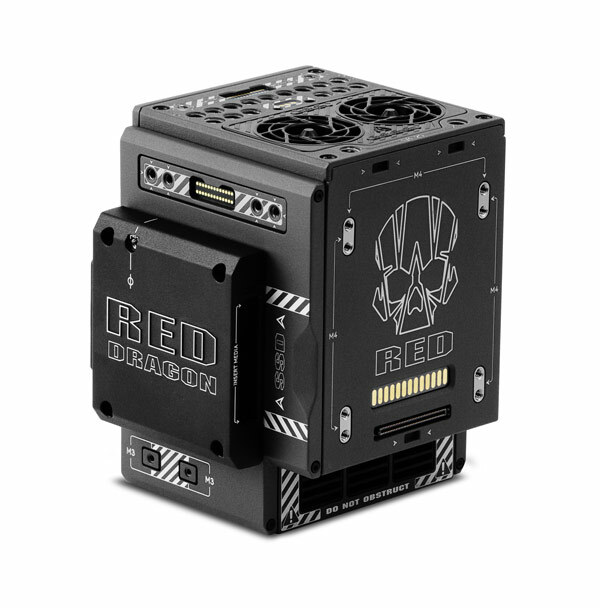 Compatible with most professional-grade editing programs, REDCODE RAW easily adapts to your preferred system. Additionally, shooters have the freedom to simultaneously capture options in both R3D and Avid DNxHD or Apple ProRes file formats. 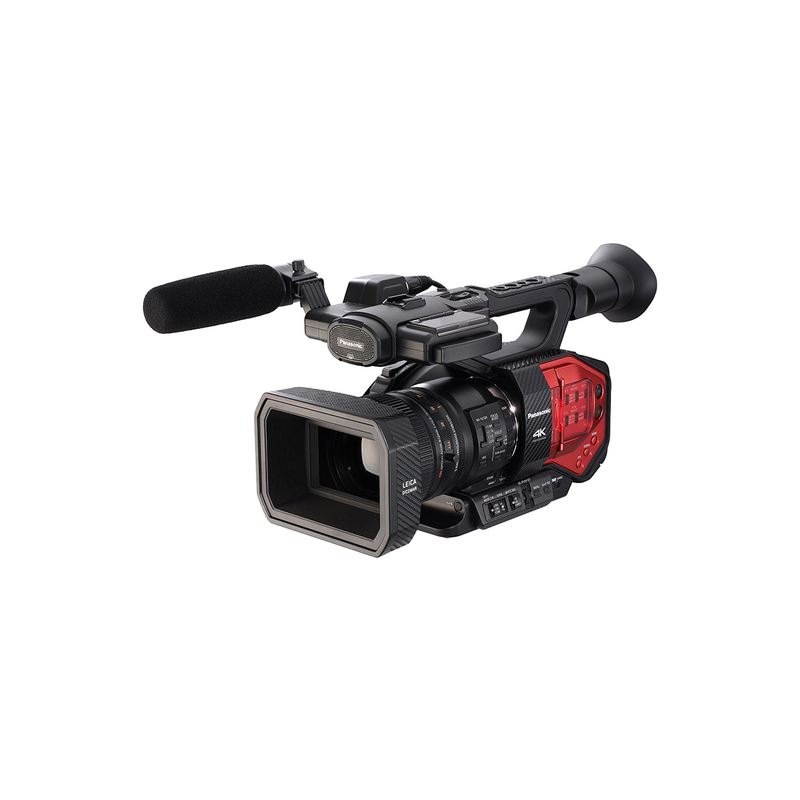 The rugged, durable design of RED SCARLET-W makes it an ideal option for wherever your journey takes you. Whether you configure your camera to be as lightweight as possible or work with a complex studio configuration, RED SCARLET-W allows you to feel secure in its abilities to capture cinema-quality images in any circumstance. A Base I/O V-Lock package option comes with the key components necessary for you to get out and start shooting, allowing you to immediately set your production in motion.